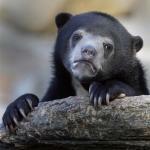 Typically the male gets all bloated and hairy after the wedding! 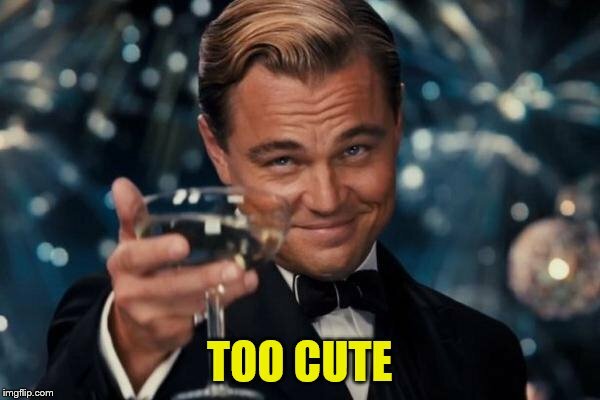 +1 for bearing it all these years. 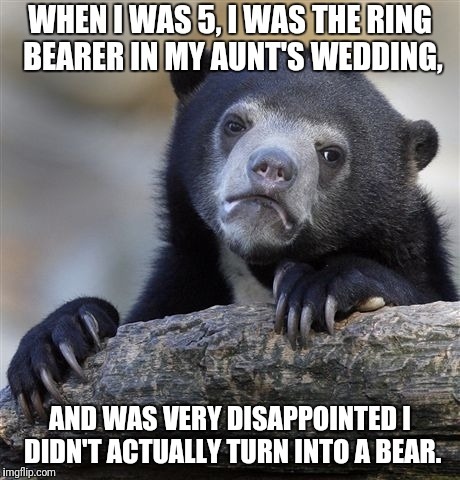 WHEN I WAS 5, I WAS THE RING BEARER IN MY AUNT'S WEDDING, AND WAS VERY DISAPPOINTED I DIDN'T ACTUALLY TURN INTO A BEAR.